“More Beauty than Power!” Lithe, delicious. If you’ve ever wondered what pepper in a wine taste likes, get a bottle of this. I wonder if this has a splash of Viognier in it. The perfume, spice, and, texture remind me of a Shiraz Viognier blend. It’s rare to find wines in Australia with such depth & length of flavour without them being clumsy and OTT. Read ‘La Révélation’ by Tim Kirk below to explore exactly what I mean. Stéphane Ogier’s wines show it beautifully with his Syrah and Syrah Viognier wines from Côte-Rotie. Wrapped with supple tannins, layers of flavour seem to build and linger forever after you’ve swallowed it. Hat tip Tim! There’s an almost Pinot-esq nature to this beauty. The 2017 vintage was punctuated by good rain at the right times with just the right amount of light and heat in between. Great colour again this year with a surge of rich black fruit through the aroma. There is plenty of ripe tannin driving the palate. Drink now or cellar with confidence for ten years or more. One of the great things about Shiraz in Australia is the range of flavours it produces in the different geographical areas in which it is grown. No other country produces such a diverse range of wines from the one variety, each style clearly recognizable as Shiraz. 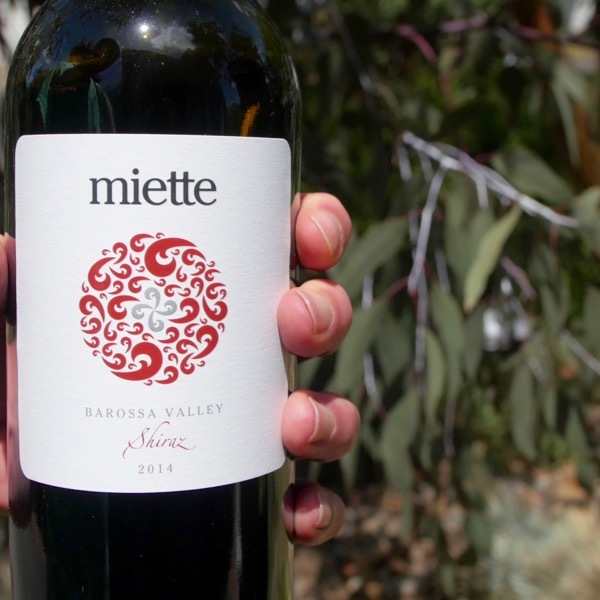 From intense ripe plum, blackberry and chocolate in the warmer South Australian areas to the raspberry, aromatic spice and cracked pepper characters from the cooler regions of Victoria, Shiraz presents so many options. The Canberra District is on the cooler side of the spectrum. There is always a degree of spiciness to be found in Shiraz in this district. In the best years this is a multifaceted character, a complex layering of spices intertwined with ripe berry notes. Black and white pepper are also generally present, particularly in the cooler years, along with clove, nutmeg, five spice and a haunting note of roasted game. In 1991 Tim Kirk travelled to the Rhone Valley where he tasted the great Shiraz-based wines of Cote Rotie and Hermitage. The highlight of the trip was at the Guigal family winery, where Tim tasted the 1988 single vineyard Cote Roties La Landonne, La Mouline and La Turque from barrel. This was a turning point. Tim remembers it well: “There are rare moments in a wine lover’s life when you find yourself transfixed by the extraordinary beauty of what’s in the glass before you, and tasting those Cote Roties was just such a revelatory moment for me. 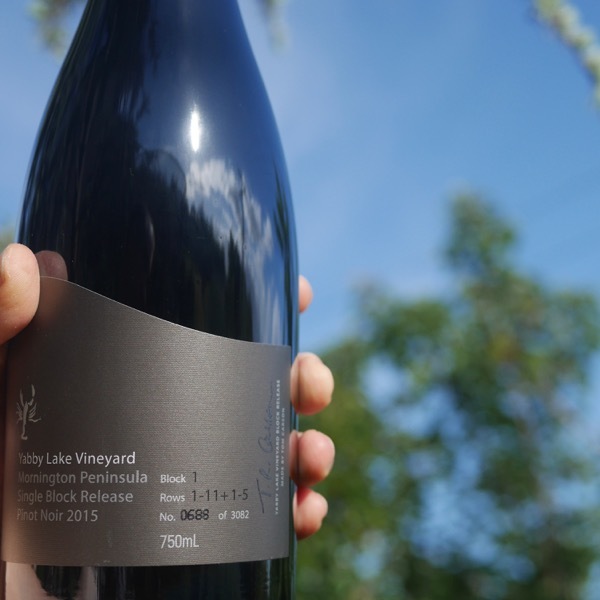 They had striking aromas; an ethereal perfume with complex, savoury dimensions, while the palate structure was different to the robust texture that Australian Shiraz wines are renowned for. These wines were finer in texture, the tannins leaving a silky impression, but with flavours that had persistence and great drive. One of the more annoying phrases heard in modern life is “this just happened”, or it is when it immediately precedes some kind of highly or dubiously manufactured brag. 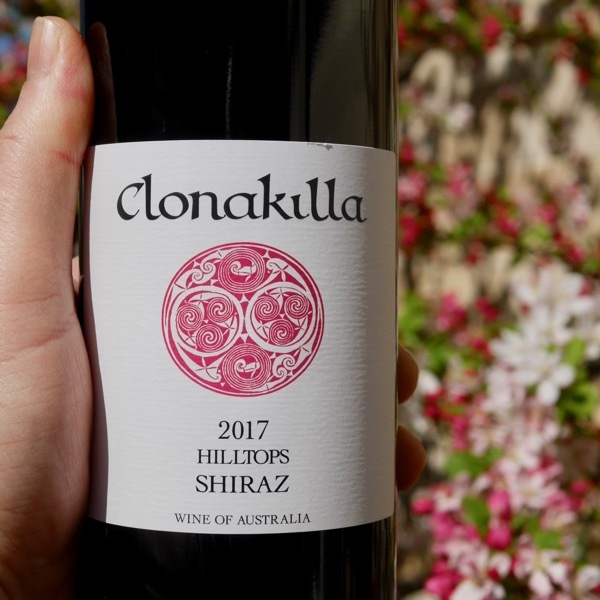 So let me annoy myself by noting that we’ve reviewed 17 vintages of Clonakilla Hilltops Shiraz on The Winefront but, having just opened the 2017, this just happened. I’ve liked a great many of the previous releases of this wine but this is my favourite of the lot. It’s a ripper. Balanced, well fruited, spice-laden, perfumed, floral and then sweetly exotic. It smells and tastes beautiful, and is so finely etched with tannin; it has everything exactly where you’d like it to be. I’d send a case of this straight into the pool room but I’d like my stash kept a lot closer to me than that and, besides, I don’t have a pool room anyway. Buy. 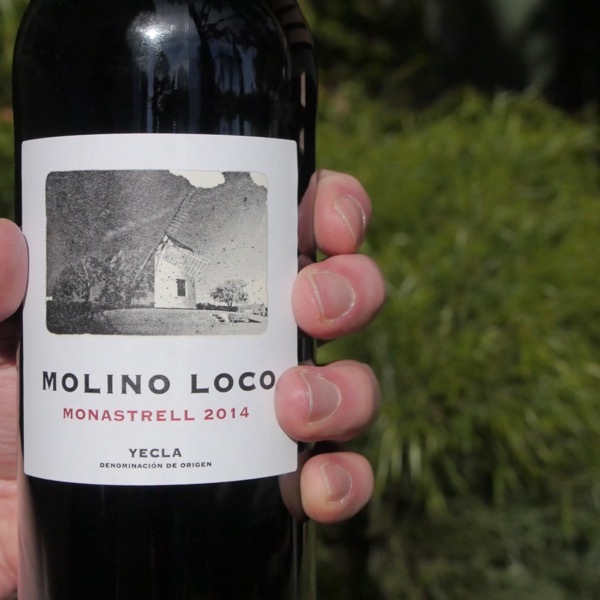 This is completely saturated in aromas and flavors of red plums and mulberries. Cassis, too. 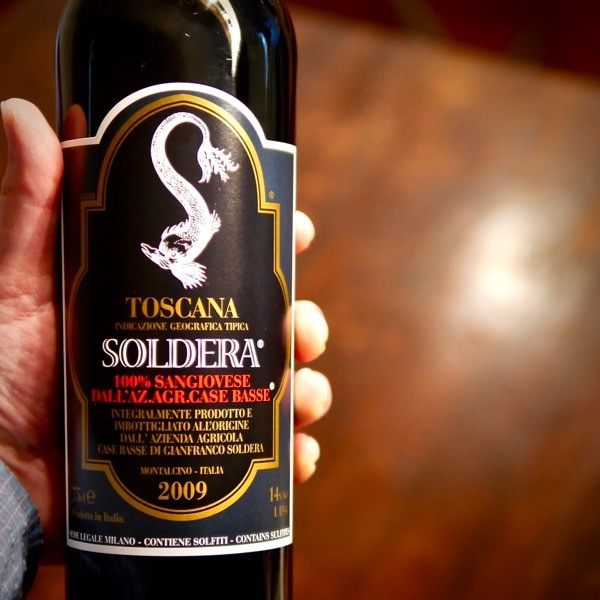 A deep, rich palate with ripe and smooth tannins. Youthfully elemental for now. Drink or hold.